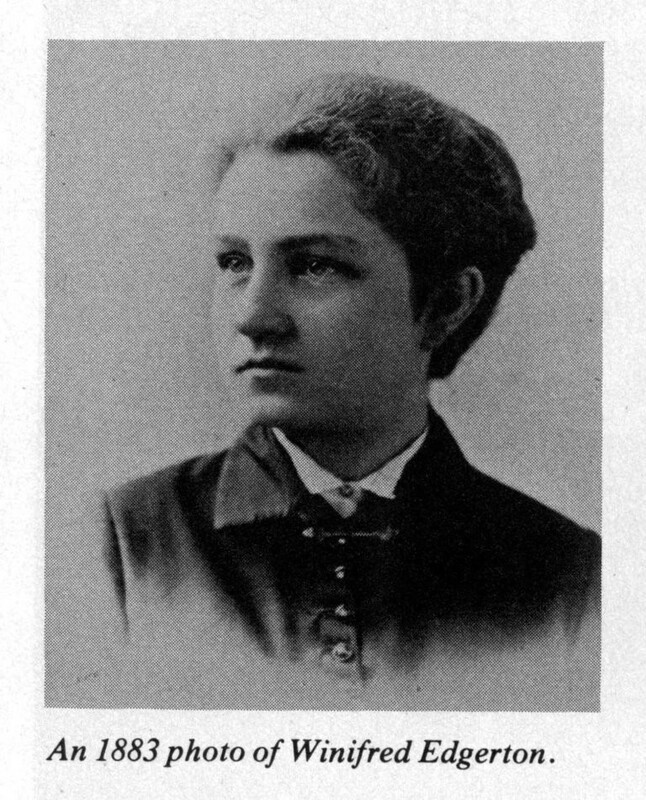 Winifred Edgerton Merrill (Scan 4131) Historical Biographical Files, University Archives, Rare Book & Manuscript Library, Columbia University in the City of New York. From Joan Sari Faier, "Columbia's first woman graduate." Columbia Today, Winter 1977, 27.